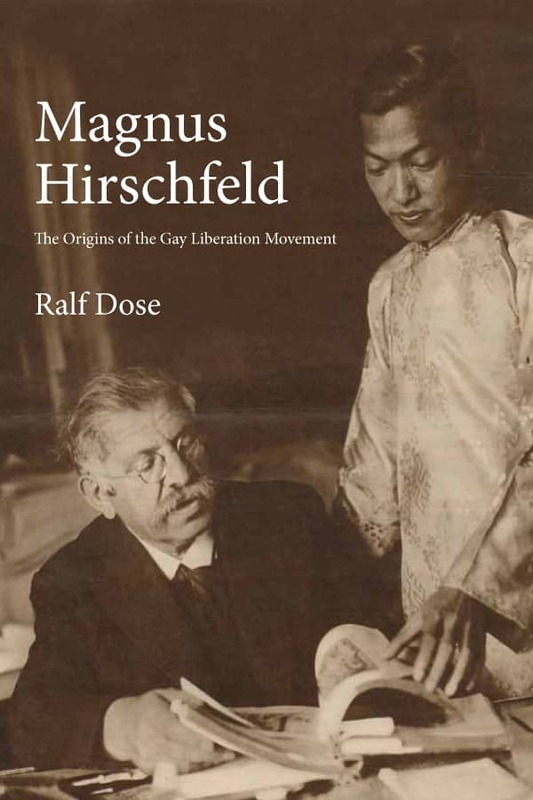 Magnus Hirschfeld (14 May 1868 – 14 May 1935) was a German Jewish physician and sexologist educated primarily in Germany; he based his practice in Berlin-Charlottenburg. An outspoken advocate for sexual minorities, Hirschfeld founded the Scientific-Humanitarian Committee. Historian Dustin Goltz characterized this group as having carried out "the first advocacy for homosexual and transgender rights".